Winter’s first love away forever . . . Thoughts: I cannot tell you how emotionally driven this book is. Within the first 40 pages, I was literally in TEARS! Throughout the book, I kept having to pull back soft sobs. 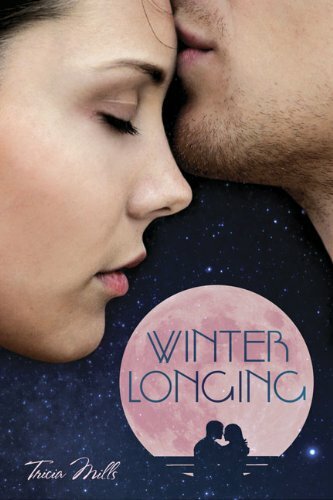 After the death of her boyfriend, childhood friend, and first love, Winter tries to cope the best she can. It's hard for her to get out of bed, go to school and live a normal life. But she tries. Like a zombie, Winter roams the halls at school not fully understanding why this had to happen to her and Spencer. Her parents don't understand her, and at times, it feels like her best friend doesn't understand her either (even though she was best friends with Spencer too). Out of the blue, her next door neighbor Jesse begins to show a sudden interest in her. He's one of the popular kids, and lets just say their groups don't exactly mix. But yet, there he is. They begin to talk and really connect. Just when Winter begins to move on and they begin to cross that thin line between friendship and more, she starts receiving signs of Spencer's presence. Whether it's a forgotten picture or lost letter, she feels him there. Thus, she pulls away from Jesse. How can she betray Spencer like that? Though at times difficult to read, I still managed to stay up all night and finish this book. I loved the characters, especially Jesse. When they felt pain, I felt pain. When they laughed, I laughed. Just like Winter, I kept hoping and praying somehow Spencer would return. But also like Winter, I knew better. And I must admit, I was rooting for her and Jesse to work out. My favorite moments are the flashbacks. They are so adorably sweet yet so heart wrenching. I loved how the author transitions from past to present. And oh, the quotes. Can't forget the quotes. Though I was sad when the memories ended, I still believe the quotes made a touching impact. Winter Longing is all about grieving. It's also about continuing to live your life and move on even when you feel frozen inside. This is one of those books that will linger in your thoughts long before the last page. Sidenote: Be sure to check out my June Contest where I will be giving away your choice of Winter Longing, Glimmerglass or Forget You. CLICK HERE. Wonderful review, I really loved this one...it's heartbreaking, yet soo beautiful! 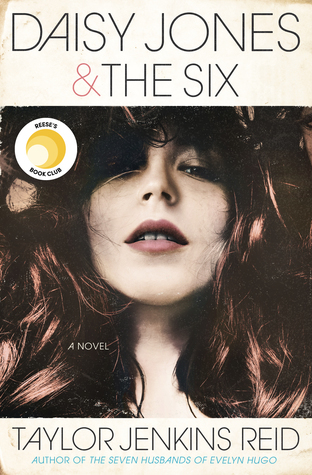 Great review, sounds like a wonderful book. Oh, honey, so true! Very emotionally charged, and very touching. Thank you for the opportunity to read it. I'll post my review tomorrow!